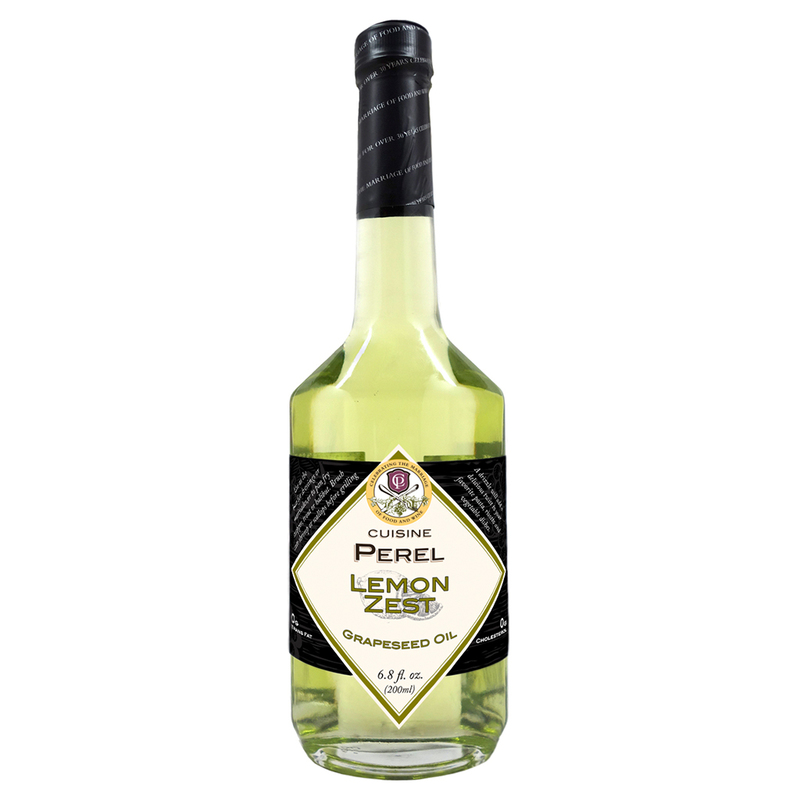 Light and crisp, our Lemon Zest grapeseed oil is as versatile as lemons themselves. 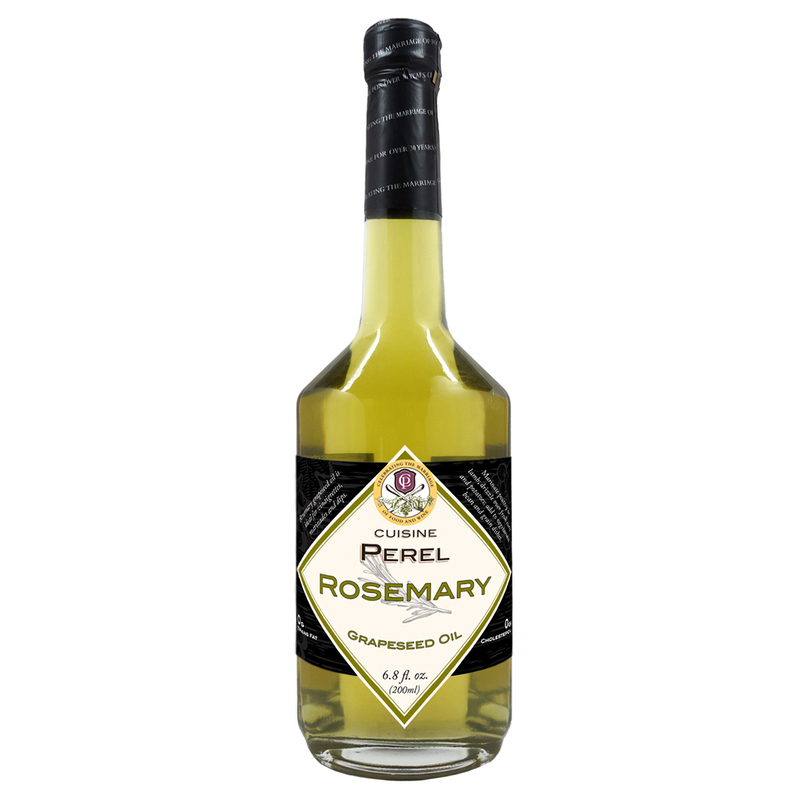 Use as the base for dressings or marinades or to pan fry snapper, trout or halibut. Brush onto shrimp or scallops before grilling or on chicken with freshly cracked pepper before roasting. A drizzle will add a delicious twist to your favorite pasta, risotto and vegetable dishes; try using it to sauté summer squash or fresh peppers. 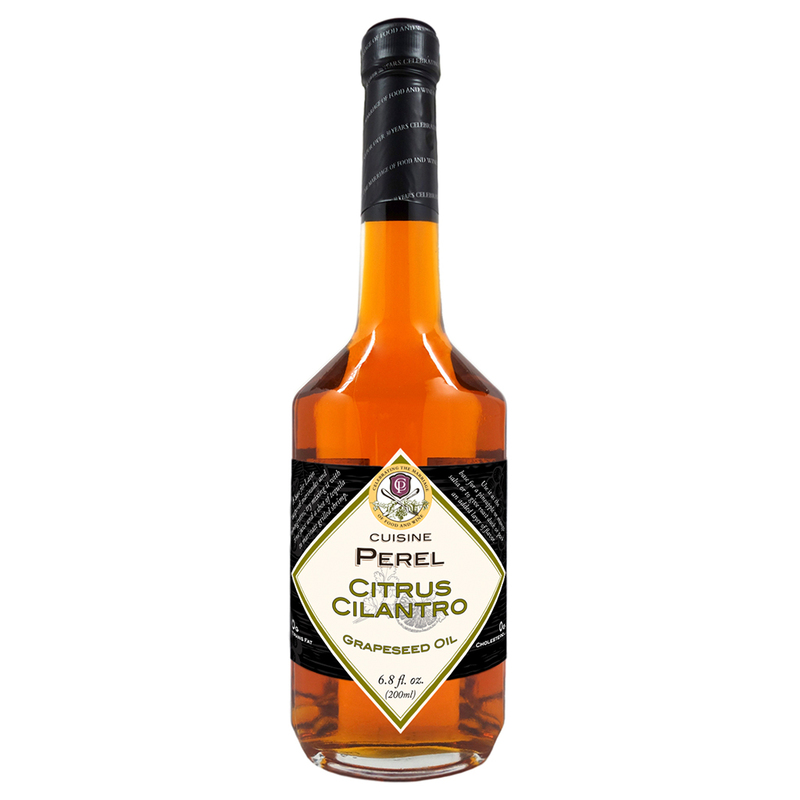 Like all of Cuisine Perel’s oils, lemon zest also makes a great dipping sauce for warm breads and rolls.